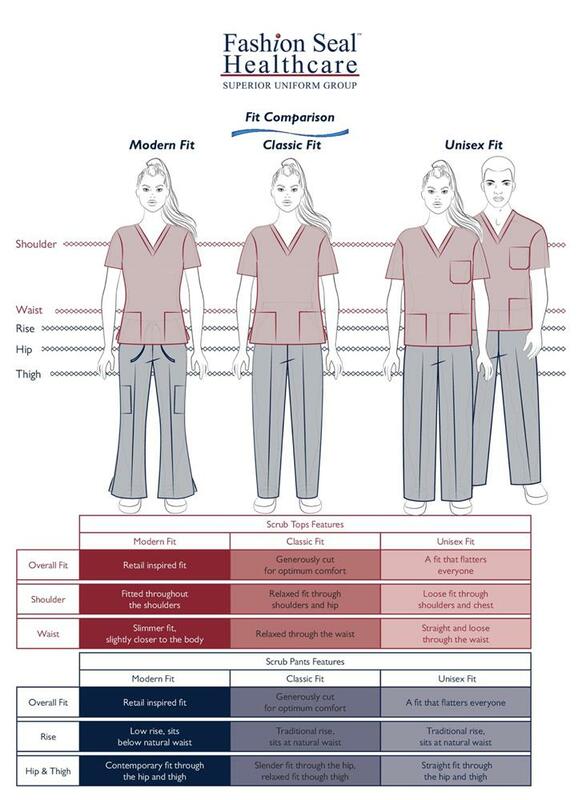 This reversible scrub pant features a right back pocket, and drawcord closure with easy glide color-coded webbing. This reversible scrub shirt features color-coded neck binding, left breast pocket on both sides, and reinforced, bartacked v-neck. **PLEASE NOTE: EXPEDITED ORDERS FOR FASHION SEAL WILL NOT SHIP OUT THE SAME DAY. 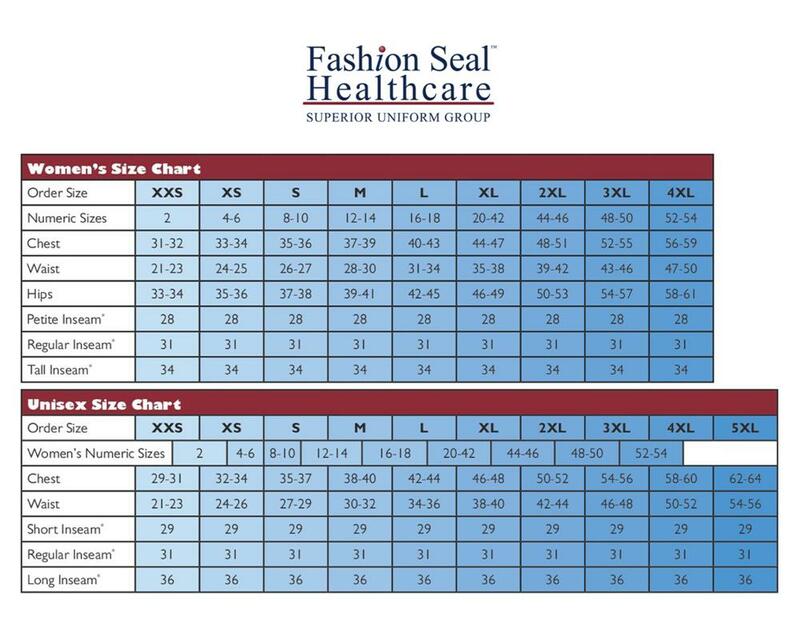 THERE IS AN ADDITIONAL $5 SERVICE CHARGE FEE INCURRED FOR ALL FASHION SEAL ORDERS, REGARDLESS OF QUANTITY. THIS FEE WILL BE REFLECTED IN YOUR FINAL INVOICE.